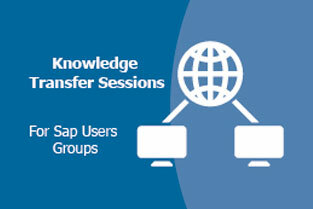 We would like to invite you to the 1st Delivery Call webinar for SAP Customer Connection focus topic GRC – Process Control & Risk Management 2018. In this webinar SAP will present the improvements which we developed based on your requests, and which are now available for productive use. We will explain the content of the improvements and show how you can start using them for your company’s benefit. Please register here, in order to add this webinar to your calendar.